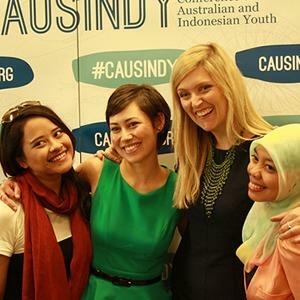 CAUSINDY, originally the Conference of Australian and Indonesian Youth, is a bilateral youth organisation which provides a platform for young leaders to create a stronger bilateral relationship. 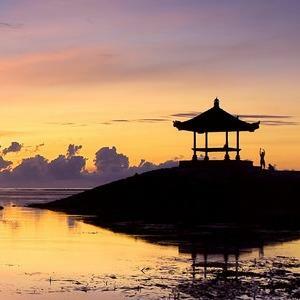 CAUSINDY is led by a volunteer team spread across both Australia and Indonesia. 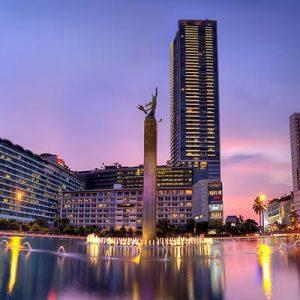 Our flagship event is the annual Conference of Australian and Indonesian Youth, a four-day program which brings together 30 young leaders from Australia and Indonesia. Past delegates have included emerging leaders from a range of fields, from sitting members of parliament to leaders in business, academia and social enterprise. CAUSINDY also coordinates an extensive network of alumni, produces a fortnightly bilingual podcast on events in the bilateral relationship, and provides resources for school and university teachers to highlight opportunities in both countries. 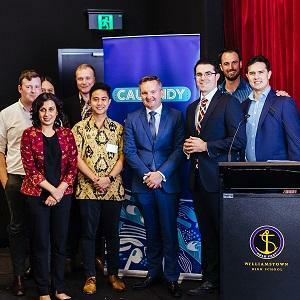 CAUSINDY was founded in 2012 by Bede Moore, Karina Akib and Chris Urbanski. 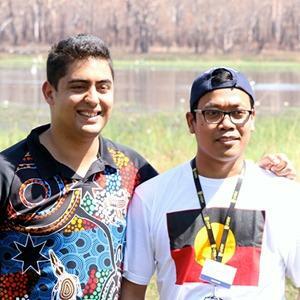 and operated as an initiative of the Australia-Indonesia Youth Association (AIYA) from 2013 until the end of 2015. CAUSINDY and AIYA continue to work together as affiliates to build on their shared aspiration of a brighter future in Indonesia-Australia bilateral relations. 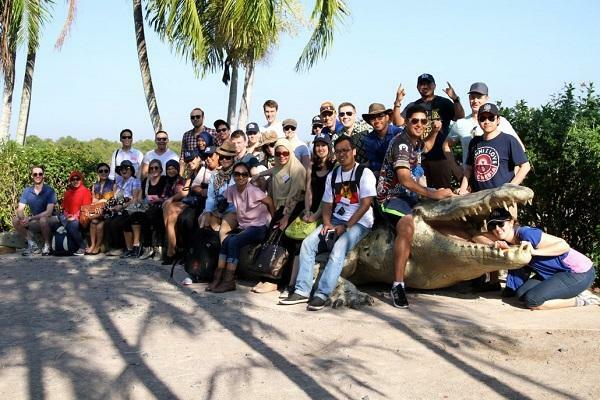 CAUSINDY’s Engaging Future Leaders program made an impact at the Australian grass-roots level, with delegates visiting several Australian high schools to share connect with students studying Bahasa Indonesia in addition to sharing their stories and passions for the bilateral relationship.